Encapsulated Teasel extract delivers targeted revitalizing and anti-aging action to where your skin needs it most. 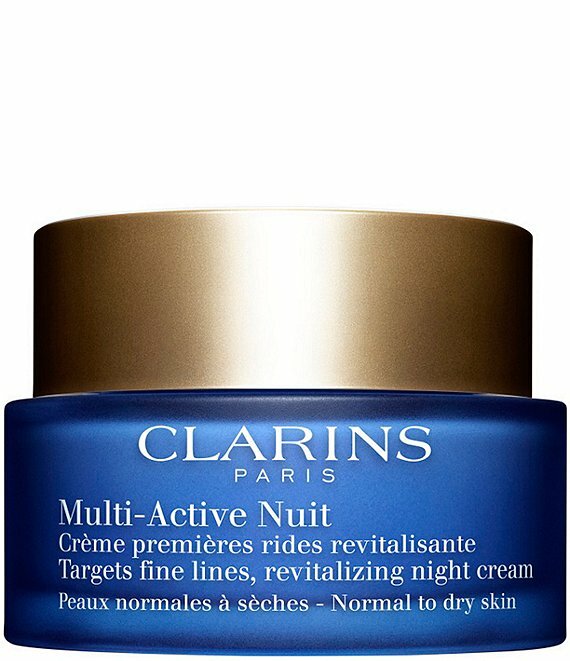 Revitalizing Organic California Poppy extract helps absorb the most visible effects of late nights and interrupted sleep, so skin looks smooth, toned and rested by morning. How to Use: Warm product in palms, then gently place on cheeks, forehead, neck and décolleté. Follow by pressing into skin with firm yet gentle pressure, never pulling or tugging the skin. Move outward from the cheeks toward the ears, from the center of the forehead to the temples, and from the jaw down the décolleté.